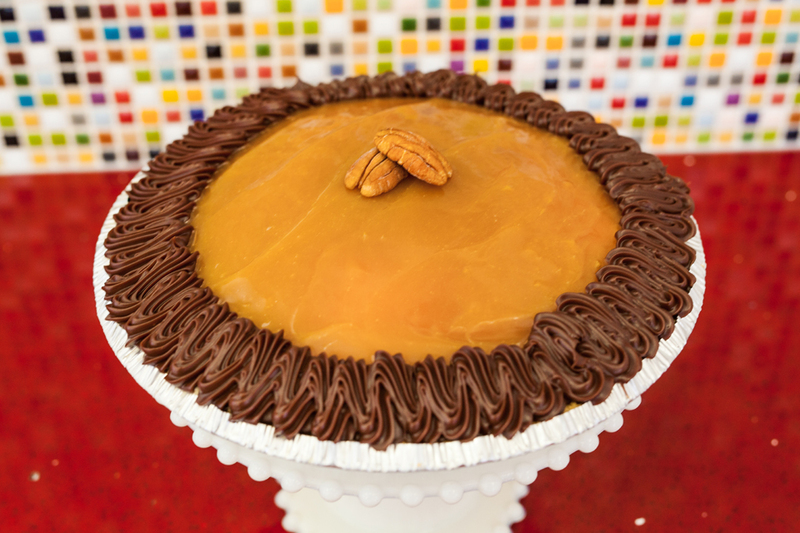 Every Occasion Deserves a Celebration! 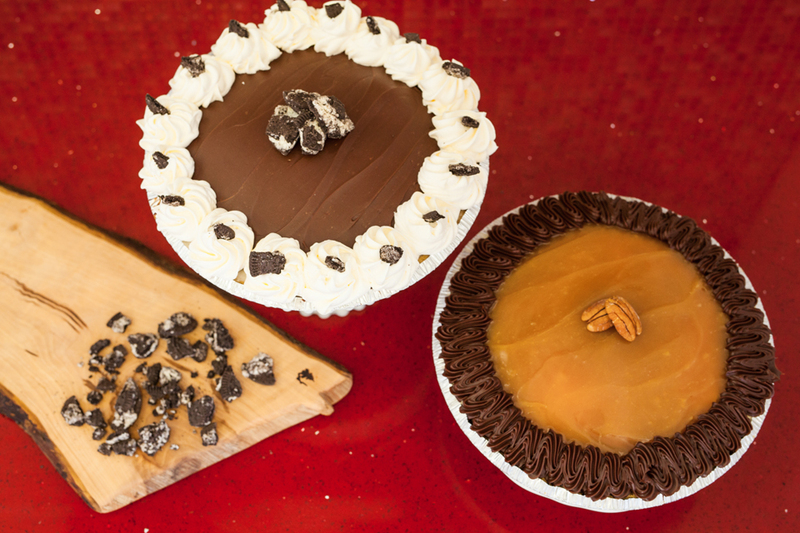 Every occasion deserves a celebration! 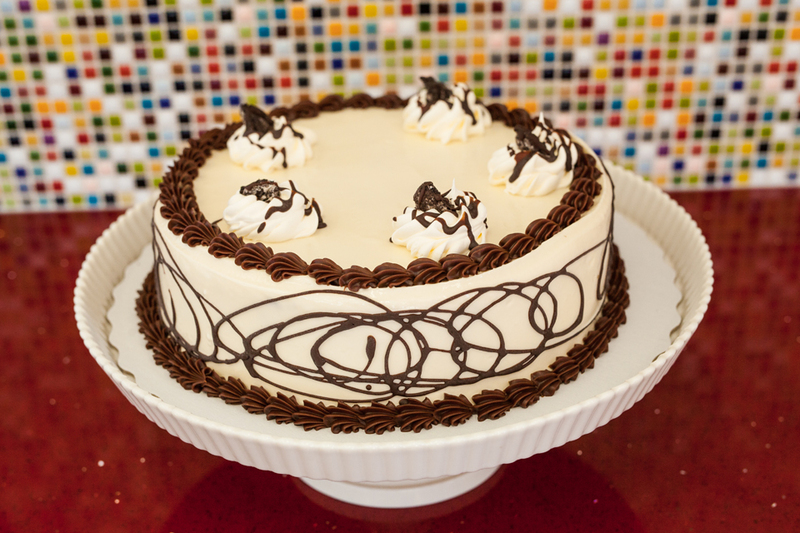 Why not celebrate with a Shaw’s Ice Cream cake today? 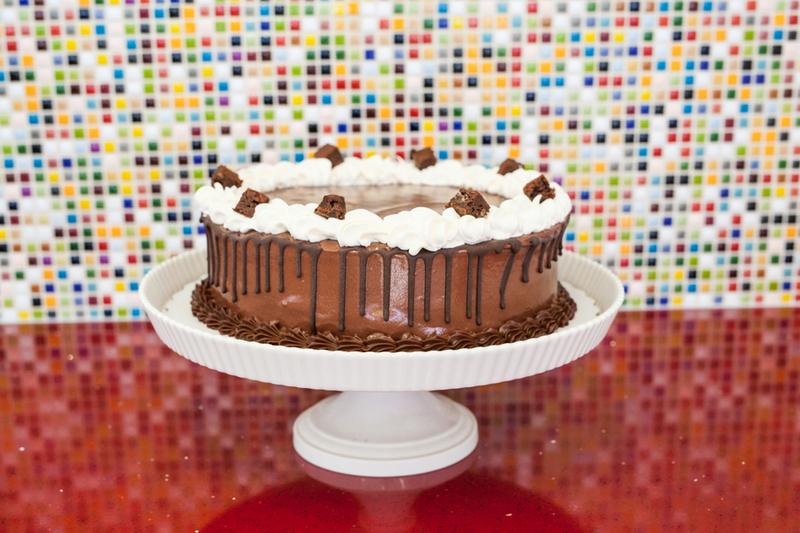 Choose up to any two flavours for an all ice cream cake! We decorate to suit your style. Have a favourite sports team, cartoon or hobby? 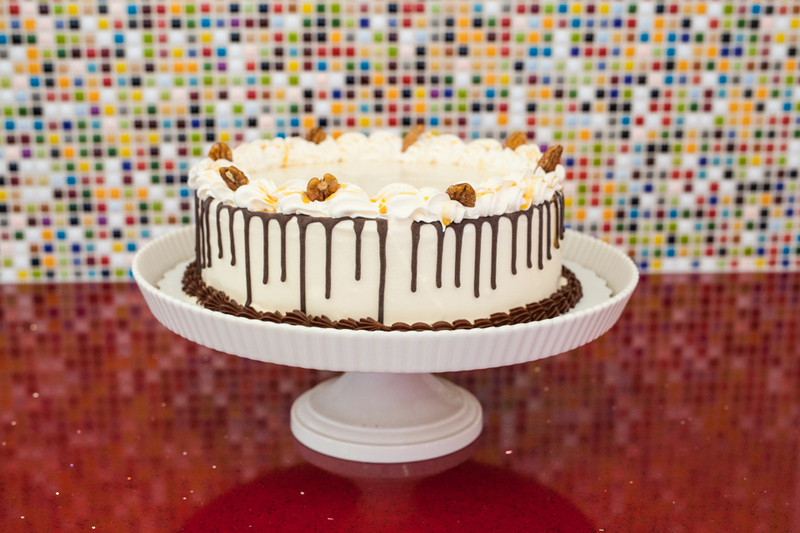 Shaw’s can customize your cake just the way you want it! Order at least 24 hours in advance. Call us today.